ERA-New Orleans will host an Early Childhood Data and Research Summit for the New Orleans and Louisiana early childhood communities on August 3, at Tulane University's Lavin-Bernick Center. Registration is open for ERA-New Orleans’ Early Childhood Data and Research Summit. The event is free to all community members who work with, administer programs for, or conduct research with children under the age of five. Space is limited, and registration will close on July 14. The goal of the summit is to examine barriers to our knowledge about Louisiana’s young children, particularly those from vulnerable populations. The conference speakers listed below will discuss recent research on early childhood programs in Louisiana and present ways to collect and connect data on young children and the programs that serve them. • Elizabeth Kief, Associate Director of Early Care and Education and Manager of the New Orleans Early Education Network at Agenda for Children, will give an overview of the early childhood education landscape and the New Orleans Early Education Network. • Teresa Falgoust, KIDS Count Coordinator at Agenda for Children, will provide an overview of the well-being of New Orleans children and the systems that serve them. 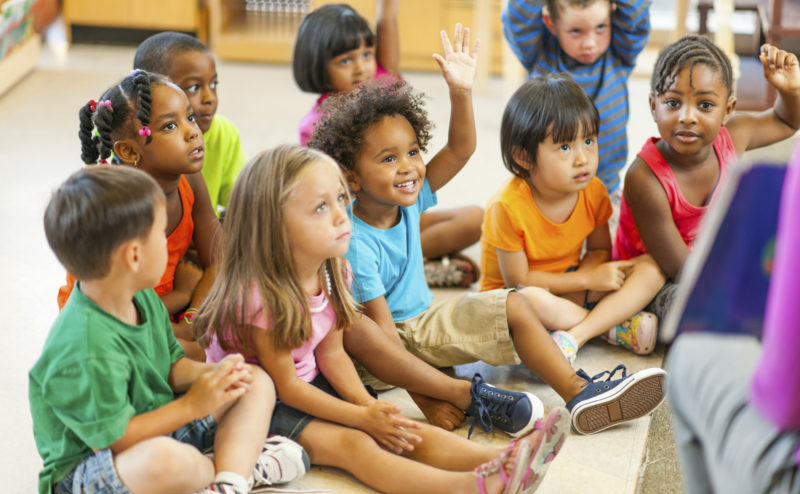 • Kristen Illarmo, Associate Director of Early Childhood Enrollment at the Recovery School District, will explain the early childhood education enrollment process in New Orleans.